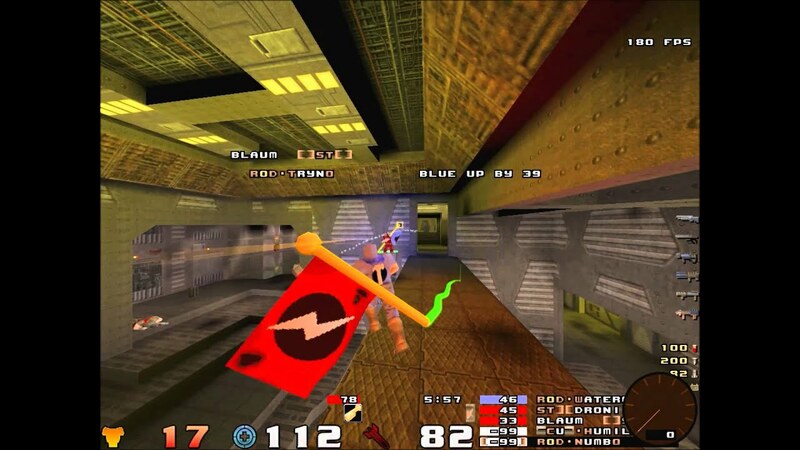 Battle between two best clans of Brazil of Quake 1 CTF. Last edited by Droni; 01-08-2018, 01:41 PM. Thank you for sharing ! I hope everyone is having a great experience! Driving Directions and Maps. Find the shortest routes and directions for your itinerary using Google maps.